Defra estimates that about 68 million tonnes of commercial and industrial waste is generated every year. Households generate a mere 25 million tonnes. The UK has poured considerable resources into communicating the need for a change in householders’ attitudes to waste. The result is that recycling is now the norm for more householders than ever before. But it’s been a long, slow, and sometimes challenging, process. Reducing C&I waste will play a large part in the government’s plan to hit its target of cutting greenhouse gas emissions by 34% by 2020. It prompts the question: is 10 years long enough for business to transform the way it handles waste? 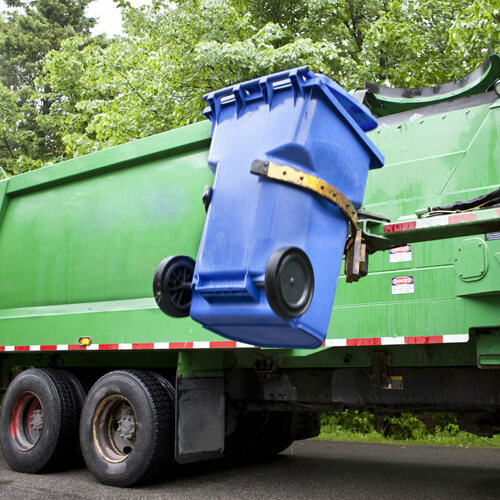 The answer is ‘yes’ – if the communication and collaboration lessons learned from driving up household recycling rates are applied to C&I waste. We now know that without partnerships that stretch across the supply chain it is nigh on impossible to change attitudes and behaviour, develop appropriate infrastructure and services, or design effective new technologies. Change requires an investment in stakeholder engagement. If recyclers get the communication process right, they can secure people’s commitment, generate enthusiasm and create a business environment in which anything is possible. Timescales for waste management achievements can be reduced by good collaborative working – just look at what WRAP achieved with the Courtauld Commitment and its subsequent launch of Halving Waste to Landfill for the construction industry, along with spin-offs from the likes of Tesco and M&S. Essentially, the lesson to learn is simple: to make the most of the C&I opportunity suppliers and the workforces they serve throughout the supply chain need to understand each others’ objectives, share a vision and share an approach to best practice. What does that look like in reality? Opportunities to bring the whole supply chain together to bash out the issues are key – cross-sector seminars and workshops worked well in progressing the household debate. We’ll also need clear employee communications so that workforces understand exactly what we’re trying to do. And communications campaigns that speak to business in their language to explain the benefits of new approaches to ‘waste’ will play an important role, too. For the next few years investment in communication will be an essential part of the business mix for organisations serious about seizing the opportunities presented by the low carbon economy.